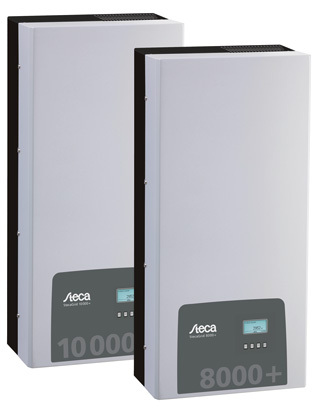 Together with their range of accessories, StecaGrid inverters represent an innovative family of inverter solutions for grid-connected solar power systems. 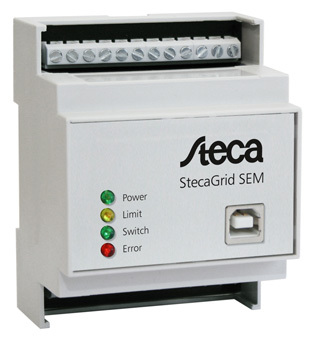 Whether being used in a small solar power system for a single-family house, or an elaborate combined solution for an industrial complex, Steca grid-feeding inverters all have one thing in common: They offer the highest performance along with maximum flexibility and ease of use. 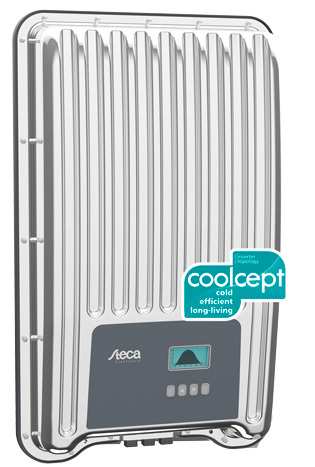 The modular concept offers you over 100 different possibilities for designing an inverter system tailored to your individual needs. 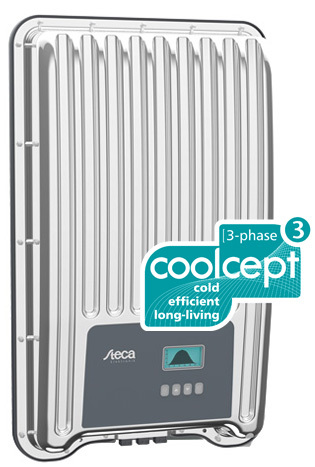 Steca always offers you the optimal inverter for your system. 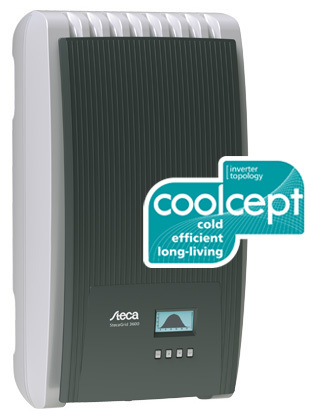 Maximum flexibility for maximum results. 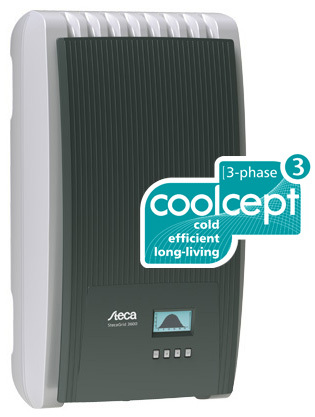 PLUS series three-phase grid-tied solar inverters adopt the latest technologies combination of T type three level topology and SVPWM, providing flexible system configuration and monitoring solutions for household, commercial and power plant systems. 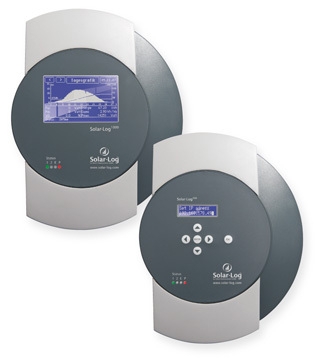 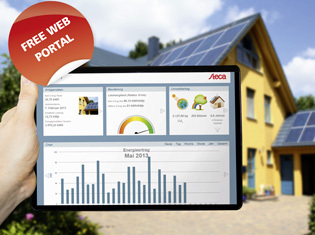 Data loggers by Solare Datensysteme are sought-after specialists for optimised remote monitoring of photovoltaics systems.